Jose Mourinho is in no mood to be sentimental, this week. After all, his team suffered a humiliating 4-1 belting at the hands of Dortmund, and when he was set to turn on his new Manchester adversary, a Chinese turf foiled his plans. So, in order to channel his disturbed energy, he has had to go ruthless, cutting excess baggage from the big squad he inherited from departed Dutch coach, Van Gaal. Ghanaian interest, Timothy Fosu-Mensah, among one of Van Gaal’s redemption project, last season, got cut, along with eight other casualties. German captain, Bastian Schweinsteiger, fresh off his wedding to wipe away his Euro 2016 tears, got the cut, too, as the biggest casualty, in a week big name, Paul Pogba, is expected ‘home’ as the most expensive ‘prodigal son’. All nine players were informed personally by Mourinho of the decision and trained with the Under 21s at Manchester United’s training base at Carrington rather than with Zlatan Ibrahimovic and the rest of the first-team squad. 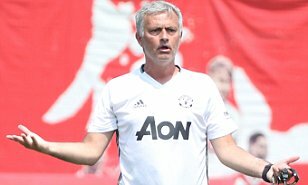 It is unlikely any of the nine will be involved in United’s friendly against Galatasaray in Gothenburg on Saturday and there are some surprising names on the list of casualties as Mourinho whittles his squad down to the ideal number of 24. 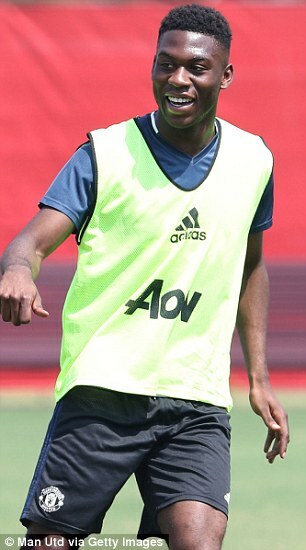 Defenders Tim Fosu-Mensah, Paddy McNair, Tyler Blackett, Cameron Borthwick-Jackson. 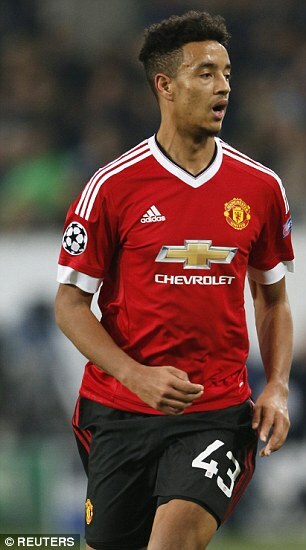 Youngsters Cameron Borthwick-Jackson and Tim Fosu-Mensah, who both impressed under Louis van Gaal last season, have been told they aren’t in the manager’s plans for the coming season. Also, Brazil Under 20 midfielder Andreas Pereira has been told to go out and gain first-team experience on loan in order to fight for a place at United in the future. Striker James Wilson met with Mourinho before the tour and was told he is part of United’s long-term plans, with the door left open for him to stay and play in the Under 21 side. Wilson can go out on loan if he wants and United have had 12 clubs enquire. 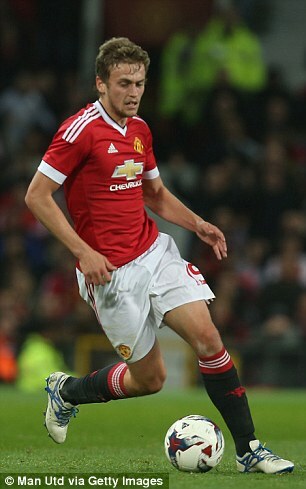 The other quartet of sidelined players are Adnan Januzaj, Will Keane, Tyler Blackett and Paddy McNair. 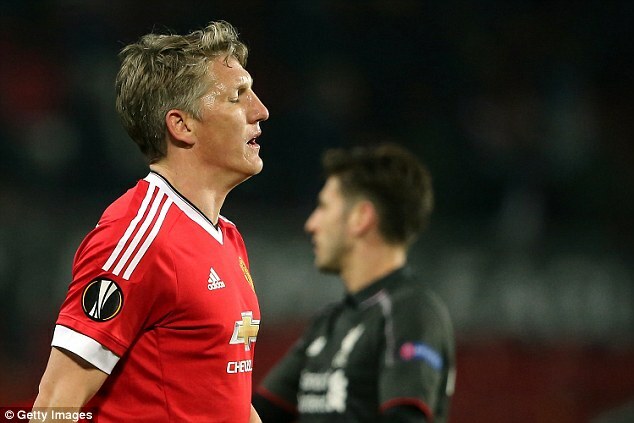 It now looks certain that 31-year-old Schweinsteiger has played his last game for United after a disastrous £7million from Bayern Munich last summer due to injuries. The German still has two years of a £160,000-a-week contract left and United hope another club will be willing to pick up the tab. Mourinho has already signed Eric Bailly, Henrik Mkhitaryan and Ibrahimovic this summer with a world-record £100million swoop for Paul Poga in the offing.